Home » Blog » Smoky Mountains Information » SLIP AND SLIDE AT THE OUTDOOR GRAVITY PARK, PIGEON FORGE’S NEWEST ATTRACTION! SLIP AND SLIDE AT THE OUTDOOR GRAVITY PARK, PIGEON FORGE’S NEWEST ATTRACTION! If you are looking for a fun outdoor adventure in Pigeon Forge, TN, then check out the Outdoor Gravity Park. They offer two wet and slippery attractions, one dry one, and promise more adventures to be added in the summer of 2015. Basically, the Outdoor Gravity Park features a crazy ball rolling adventure down a hill in either two straightaway tracks or three zigzag routes. The ball is 11 feet in diameter with a smaller ball inside. You can go solo, in tandem or a group of three. You begin by diving – Superhero style – into the inner ball, and then getting doused with water to make the ride nice and slippery as you cascade down the 1,000 feet trail. If you don’t want to get wet ask about the harness seating to take a revolving roll down the hill. New this year is the Fishpipe, a rotating barrel water ride that is a plastic barrel suspended in a steel frame. A motor turns the barrel and your ride covers as much distance with you slipping and sliding inside as you would rolling for a mile! You get wet, slip, slide but there is no tumbling. Two lucky visitors can win tickets to Outdoor Gravity Park by entering the Best Read Guide Facebook Contest. Go https://www.facebook.com/BRGSmokyMountains from May 12 through the 18th, 2015, and “Like” the Outdoor Gravity Park contest picture. Winners will be notified by email. 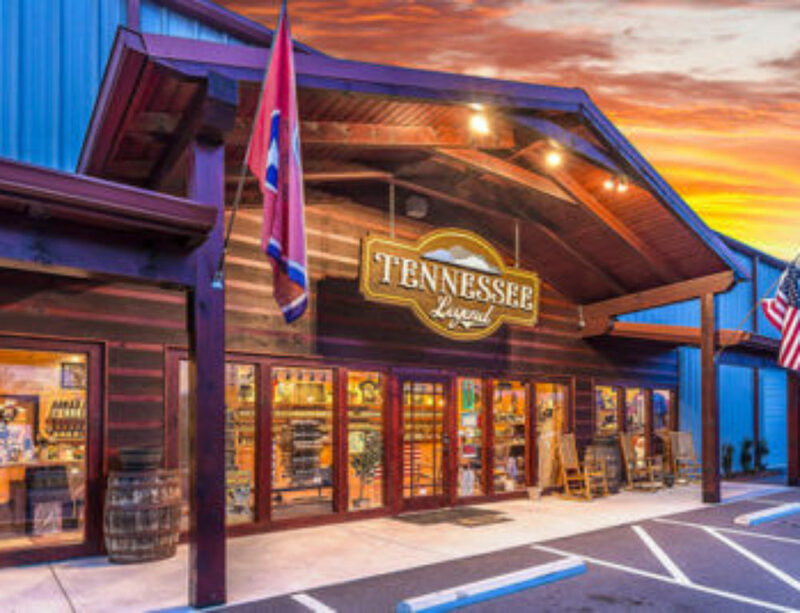 And if you are coming to the Smokies get coupons and information for attractions, live shows, restaurants, shopping and more at http://brgstage.wpengine.com/. Come and down y’all and slide down our hills at the Outdoor Gravity Park, Pigeon Forge, Tennessee, near Gatlinburg and the Great Smoky Mountains National Park.